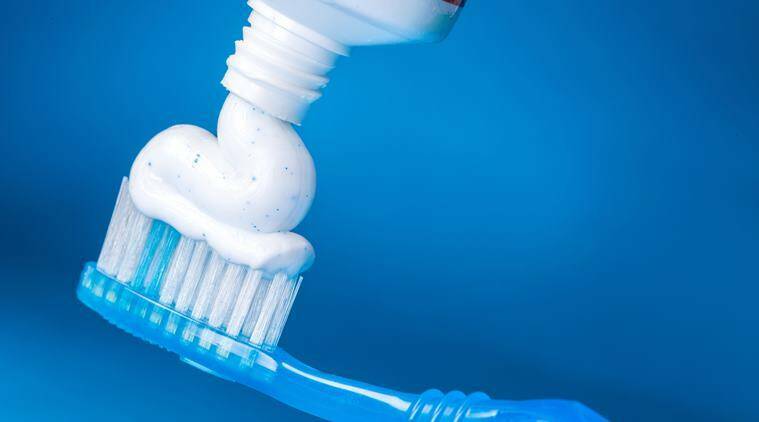 The CDC’s survey of nearly 1,700 children in that age range found that about 38 percent of them used more than the recommended amount of toothpaste, which has the potential to exceed the daily recommendation of fluoride intake. The CDC’s survey of nearly 1,700 children in that age range found that about 38 percent of them used more than the recommended amount of toothpaste, which has the potential to exceed the daily recommendation of fluoride intake. Exceedingly high concentrations of fluoride in drinking water can also contribute to dental fluorosis, the dental association says on its website. 3 World Cancer Day 2019: How to detect early signs of throat cancer?